Egypt’s Education Minister Tarek Shawky announced on Tuesday the cancellation of the Primary Education Certificate in addition to other changes aimed at reforming the primary education system in Egypt. 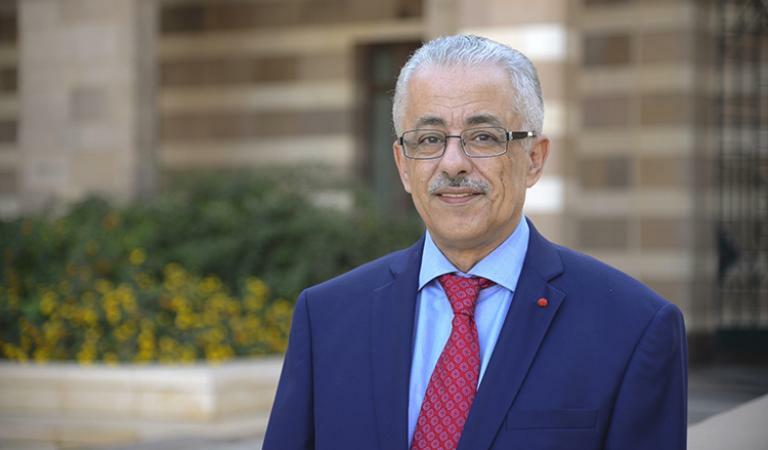 Shawky stated that 6th Grade of primary school to be considered as a normal school year, cancelling the certificate that is normally gained at this point. He said that the final exams for the 6th Grade would be marked by teachers from outside the schools to ensure the “seriousness of those exams”. Shawky also revealed, in the press conference, that the traditional Thanaweya Amma system to be replaced with a new secondary education system based upon the Grade Point Average (GPA), starting from the school year 2018-2019. “Your children are not lab rats. The secondary stage bogeyman is finished,” he said. The new system would involve two types of evaluation. The first would be based on school coursework, while the second would consist of multiple-choice questions to be marked electronically marked.